You are here: Freebies » Announcement » Happy New Year 2019 from Hunt4Freebies! 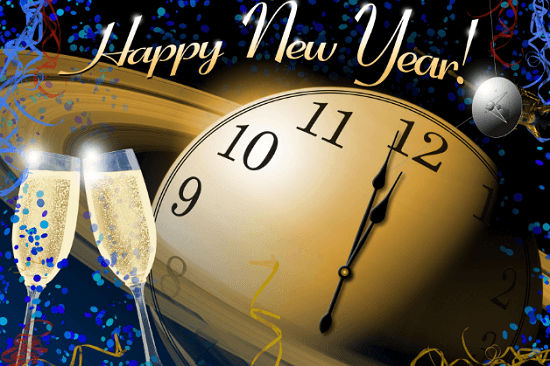 Happy New Year 2019 from Hunt4Freebies! From our family to yours, we wish you a very Happy New Year! May your New Year be blessed with health, happiness and love. We want to thank you all so much for being loyal readers to Hunt4Freebies throughout the years!